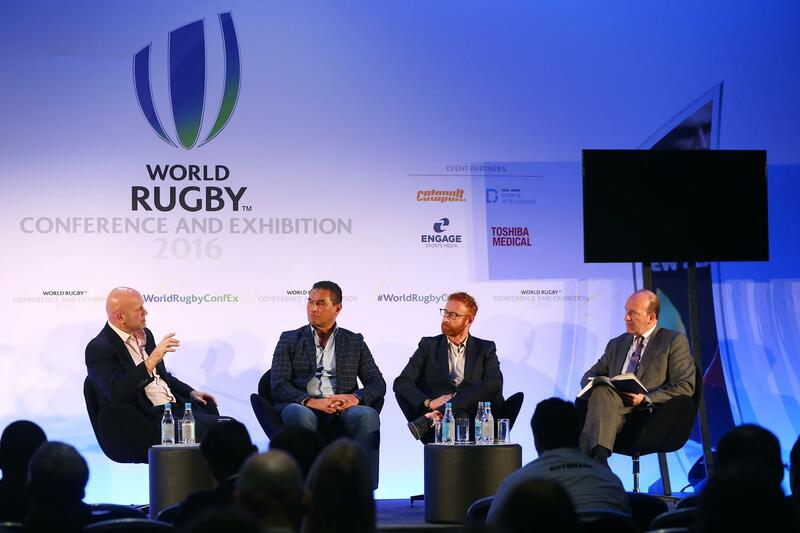 World Rugby Conference and Exhibition 2016 - Day 1 (from L-R) Nigel Redman, Head of Performance Team Development at British Swimming, Connacht Rugby coach Pat Lam, Fiji Sevens coach Ben Ryan and moderator David Eades during day one of the World Rugby Conference and Exhibition 2016 at the Hilton London Metropole on 14 November. 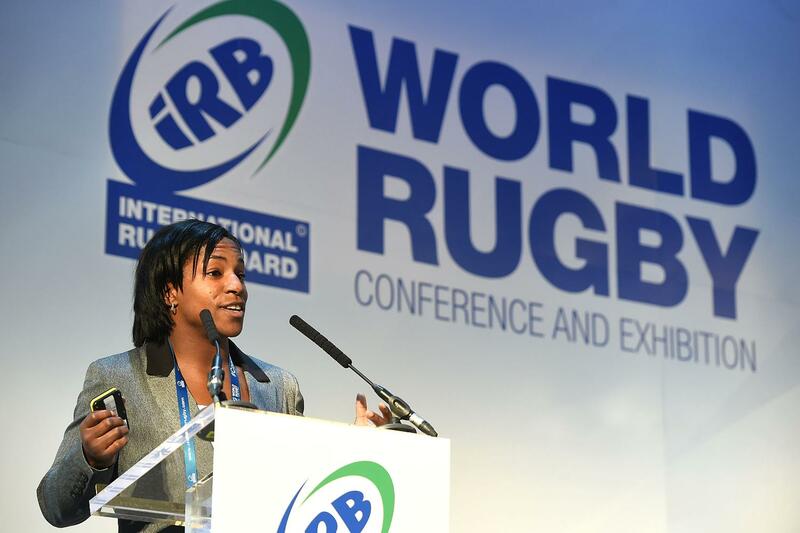 Photo by Jordan Mansfield - World Rugby/World Rugby via Getty Images. 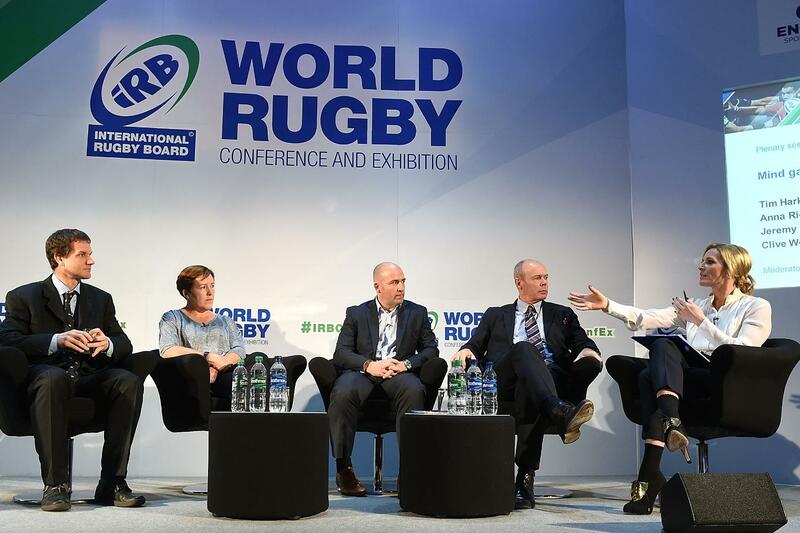 Confex 2014 A view of the World Rugby Confex 2014, in London, England. 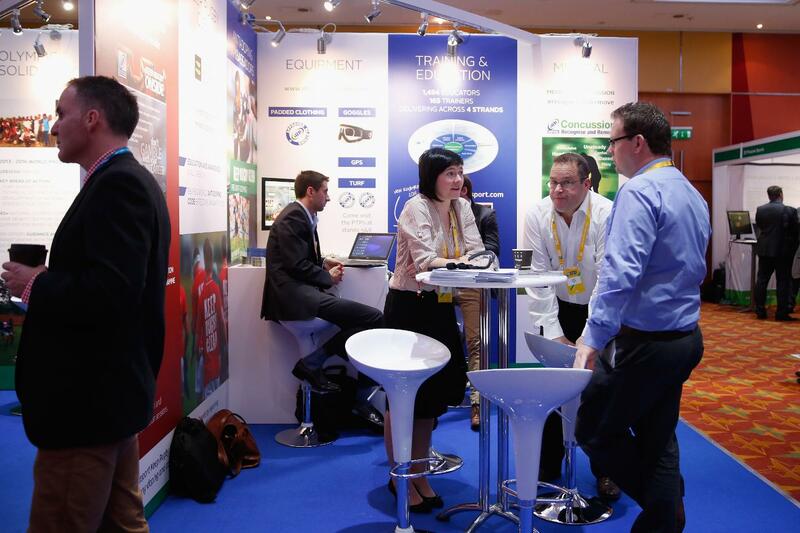 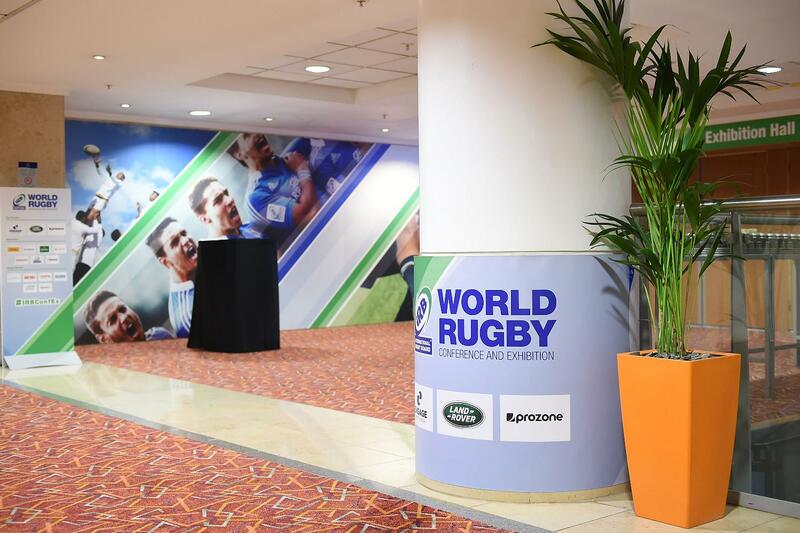 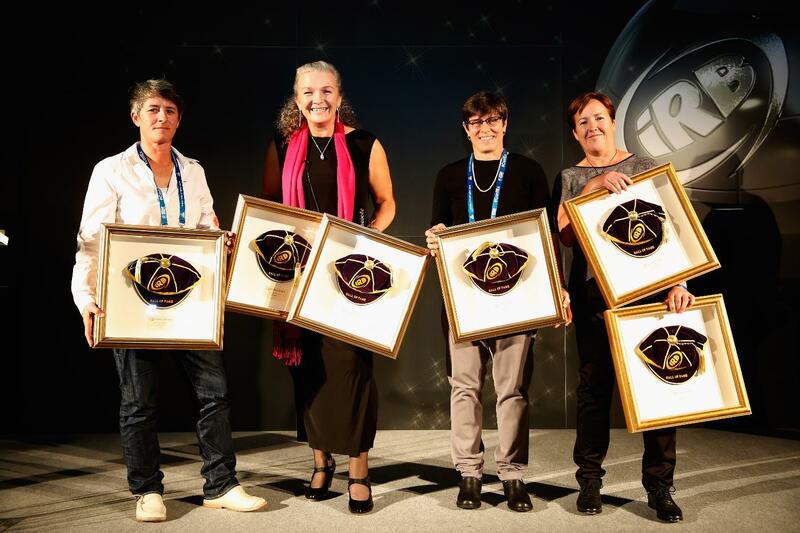 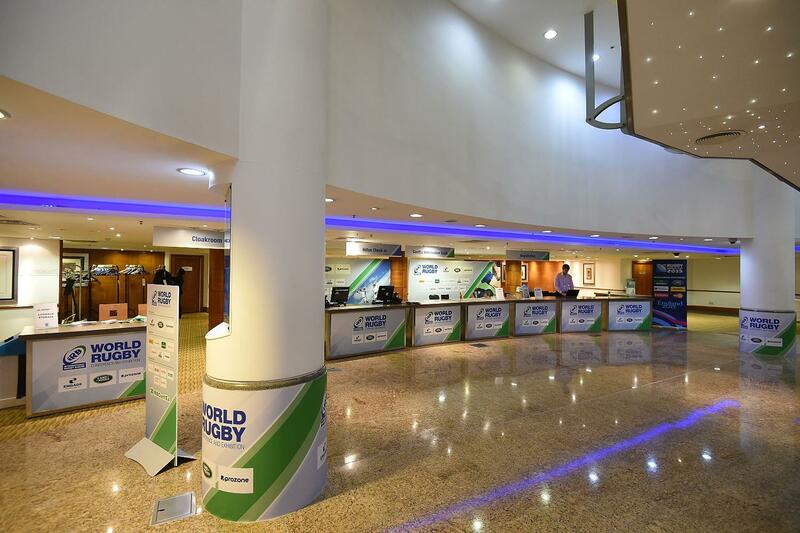 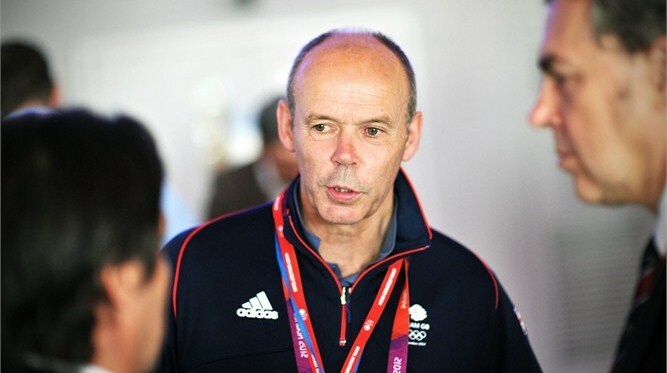 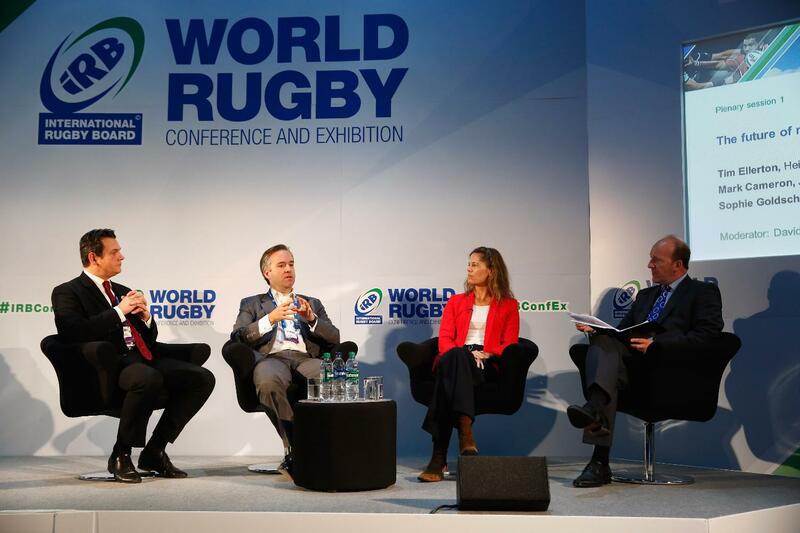 Confex 2014 A view of the World Rugby Confex 2015, in London, England. 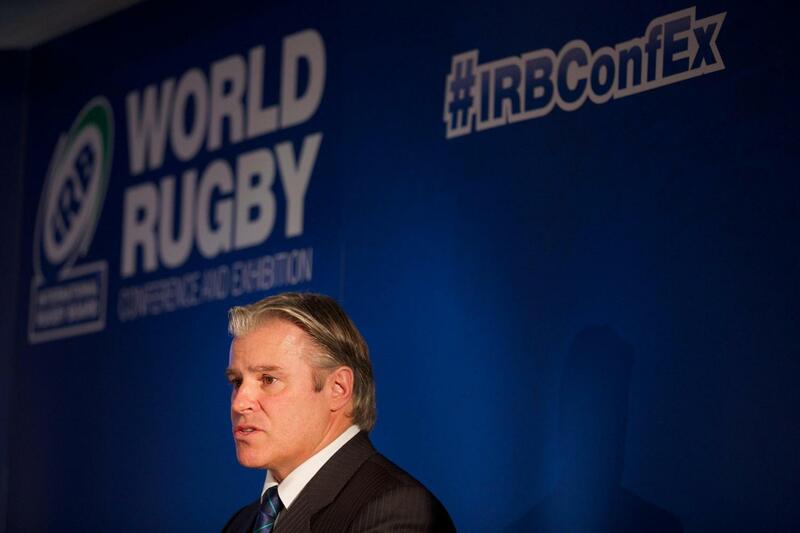 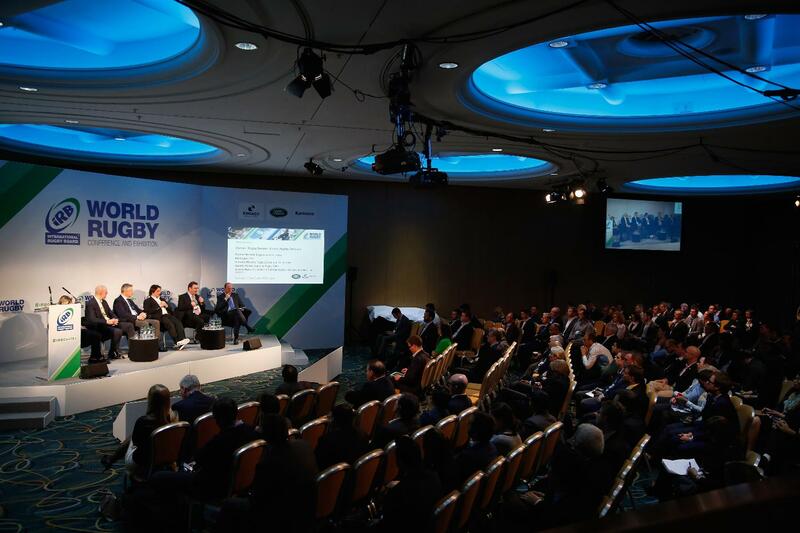 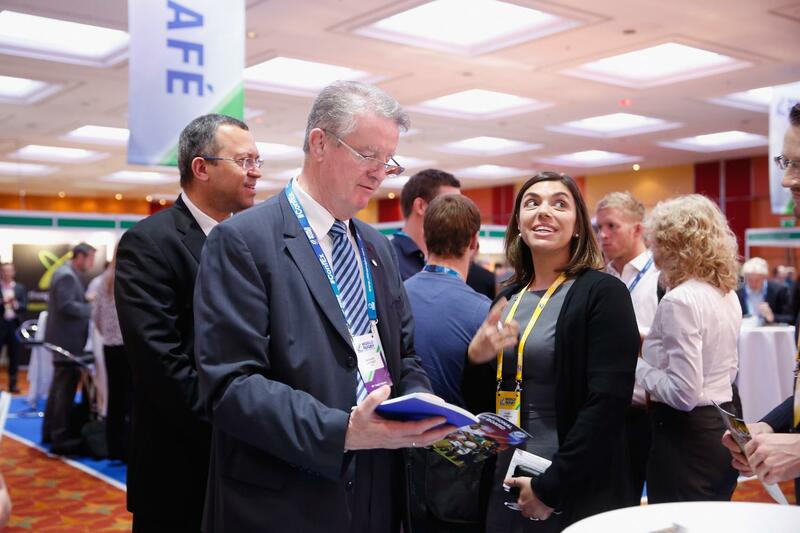 Brett Gosper at ConfEx 2013 IRB Chief Executive Brett Gosper says no stone will be left unturned with a whole range of topics up for discussion at the World Rugby Conference and Exhibition 2014.